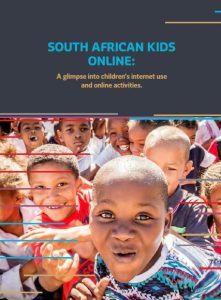 How do children use the internet? How do they access it? Does it present risks or opportunities for them, or both? What do parents think of their children’s online activities? Do they support it as an opportunity for learning? Or do they see it as harmful? 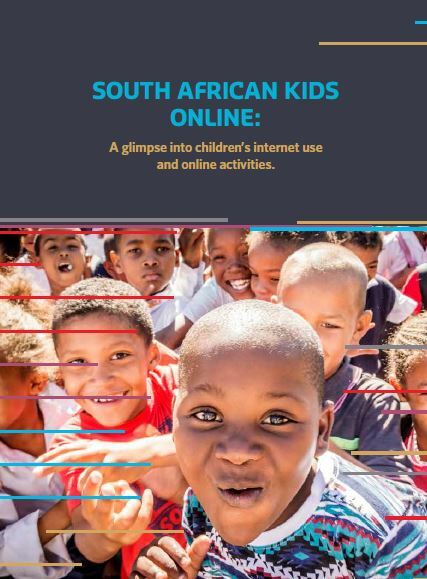 We asked 913 children between nine and seventeen years, from three provinces in South Africa, and from different levels of household incomes, these questions and more. To compare their answers and find out more about the parents’ internet use, we asked 532 parents of the same children the same questions. 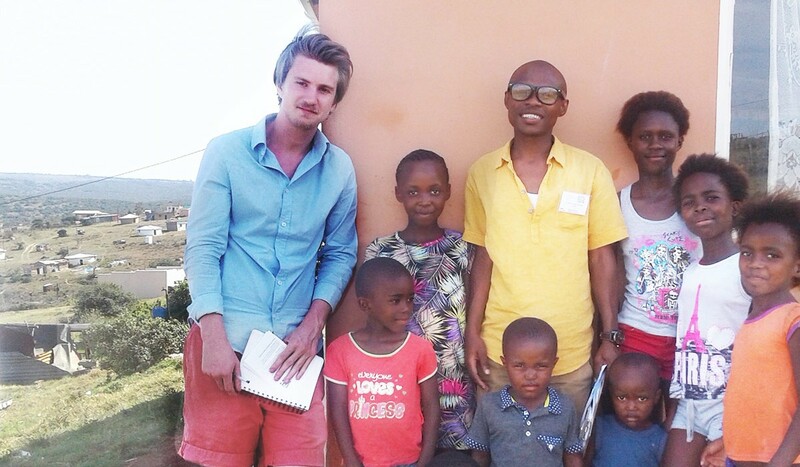 Finally, we dug deeper into the children and parents’ answers with focus group discussions with 49 children and 20 of their parents. The report contains some of the things we found – some surprising, some not. It also makes some recommendations for opportunities for parents, teachers and schools, policy makers and reserachers, and mobile companies.